Is It A Dress Or Is It Not? 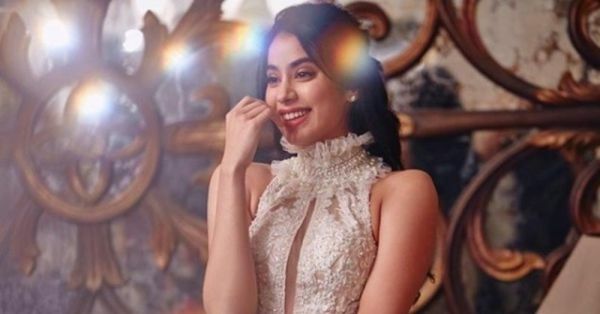 Janhvi Kapoor's Latest Outfit Is A *Beautiful* Illusion! It's fashion quiz time, y'all! No, we are not going to ask you to pronounce brand names that refuse to roll off your tongue. This particular quiz is a more fun one, the 'is it' or 'is it not' kind. Ready to rack your brain? So here goes: Is Janhvi Kapoor wearing a dress or a high-slit maxi top with trousers? Before you jump to conclusions in order to solve the mystery, give us a minute to elaborate. For an awards show yesterday, in which she also bagged the 'Most Stylish Debutante' award, Janhvi Kapoor wore an outfit that could very well be termed an optical illusion. Her tone-on-tone embroidered ivory attire had all the makings of a dress: a hint of embellishment, pearl details and much more. But when it came to figuring out whether the outfit was indeed a dress or not, we were left flummoxed. 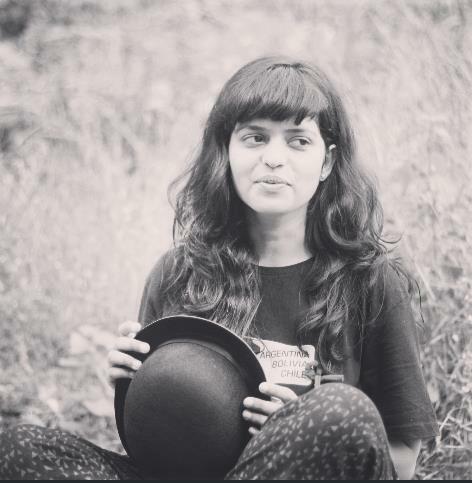 Janhvi's dreamy outfit was in fact NOT a dress! These separates are from a leading luxury designer but more on that later. The ensemble was made up of trousers and a long, dressy top which had a high slit right in the middle. Both the separates were made from the same extensively embroidered fabric, which can be held accountable for creating the illusion. At first glance, you may be unable to see the separation of the trousers (like all of us), but then again, we are only human! To be crystal clear, here's a look which will remove all confusion. A slit which made for a plunging neckline, a gathered Victorian-inspired halter neck and cut-out details in the sides completed the sleeveless top. On the beauty front, the actress flaunted a vibrant lip colour and minimal accessories. Janhvi's illusion-serving look was styled by ace stylist Tanya Ghavri and came from the ateliers of Faraz Manan, one of Pakistan's leading designers. One look at his Instagram account will give you a fair idea about his clientele, which includes Kareena Kapoor Khan as well. Now that one fashion mystery is solved, we can get on with life. Phew!